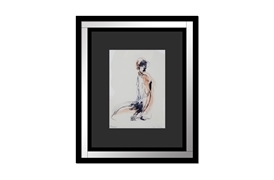 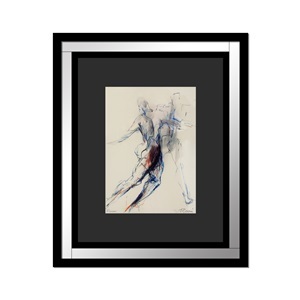 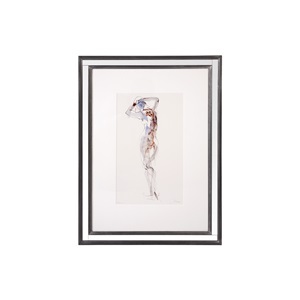 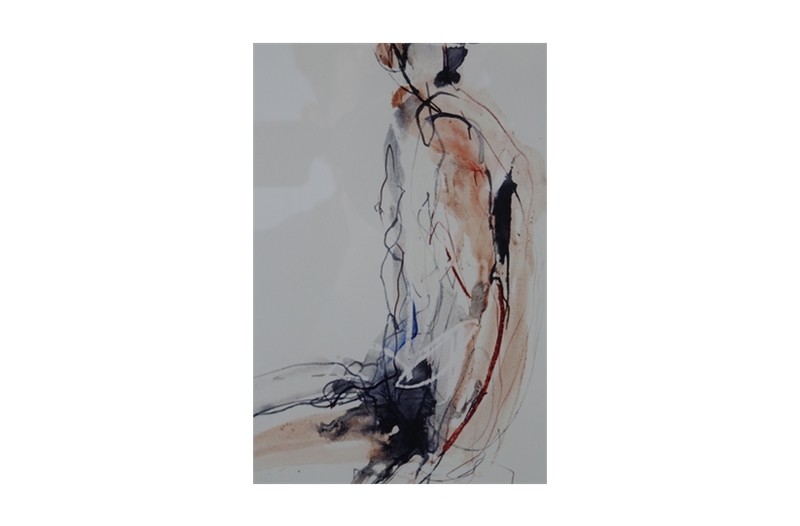 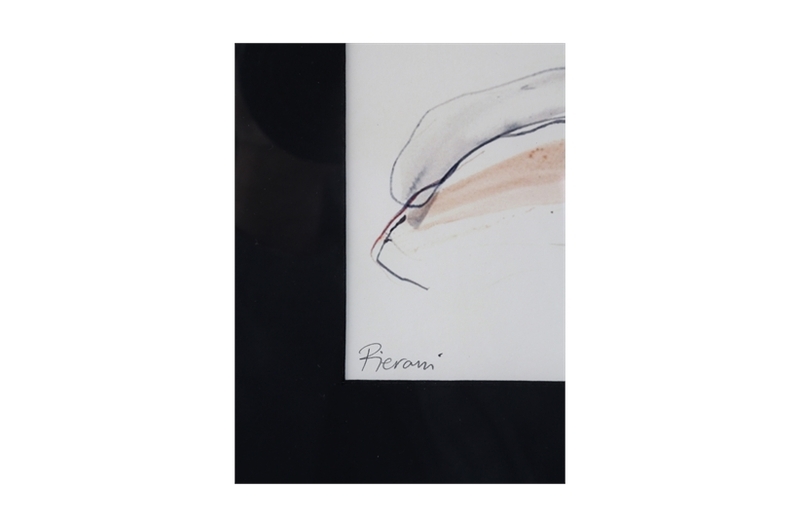 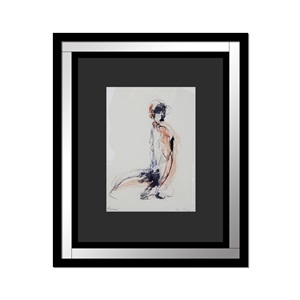 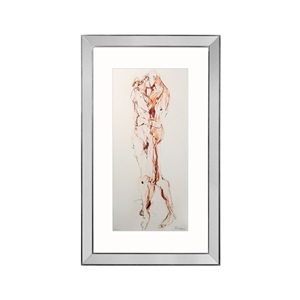 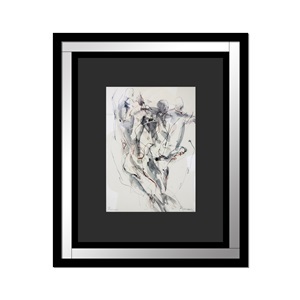 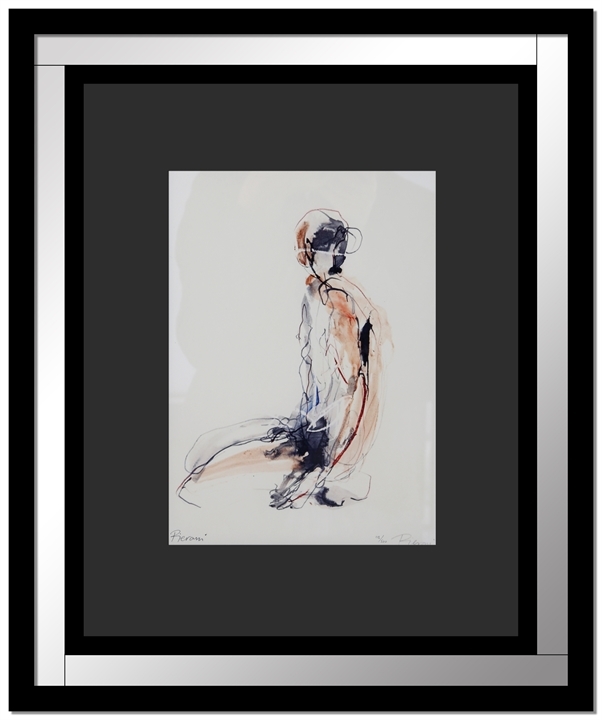 We are pleased to present you with this stunning limited edition print by artist Bella Pieroni from her Giclee Figurative range. 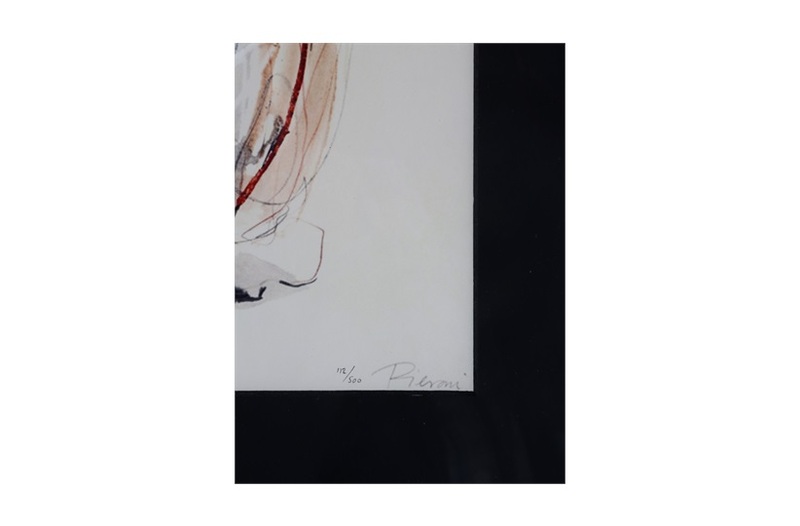 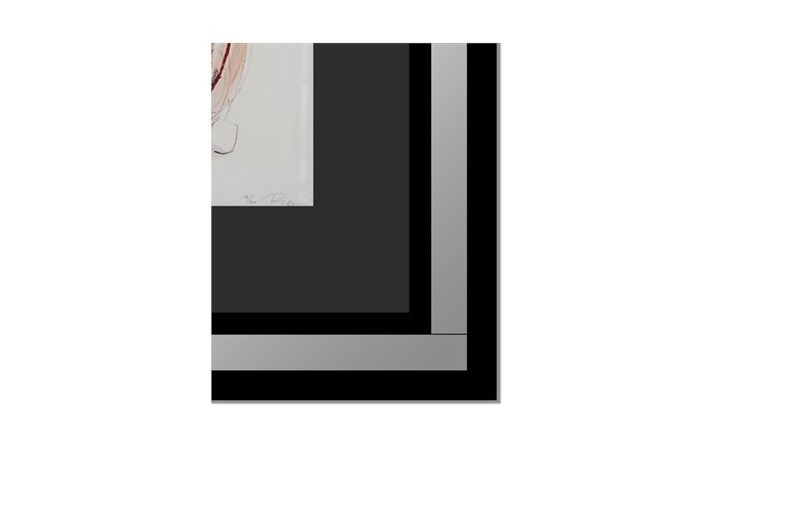 This prints are limited to 250 editions worldwide, are signed by the artist and come with a certificate of authenticity. 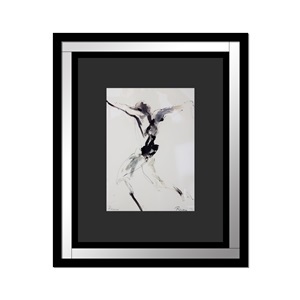 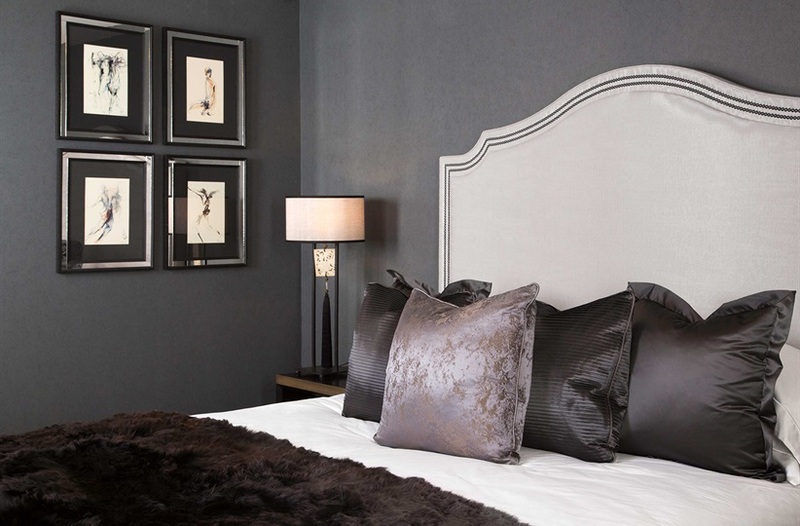 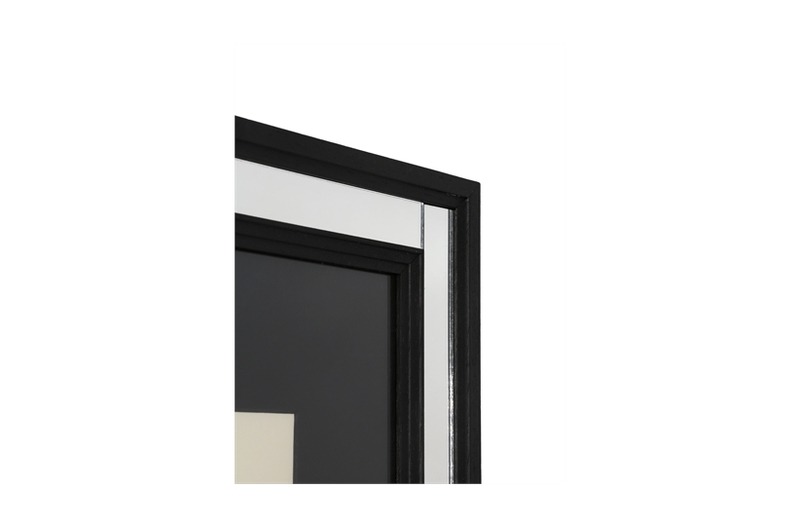 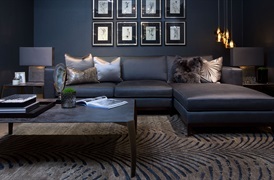 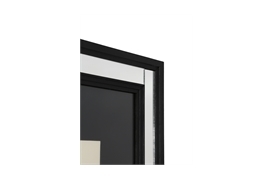 Presented in a black polished chrome mirror frame.